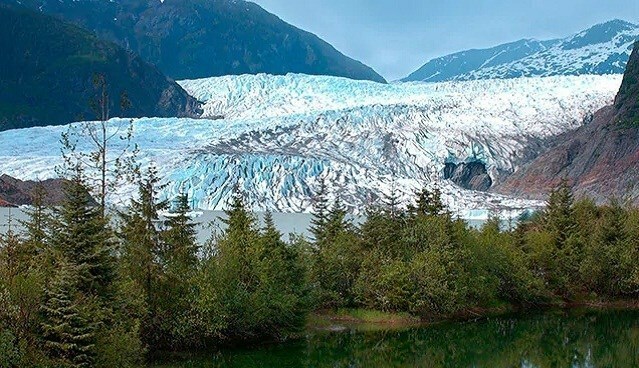 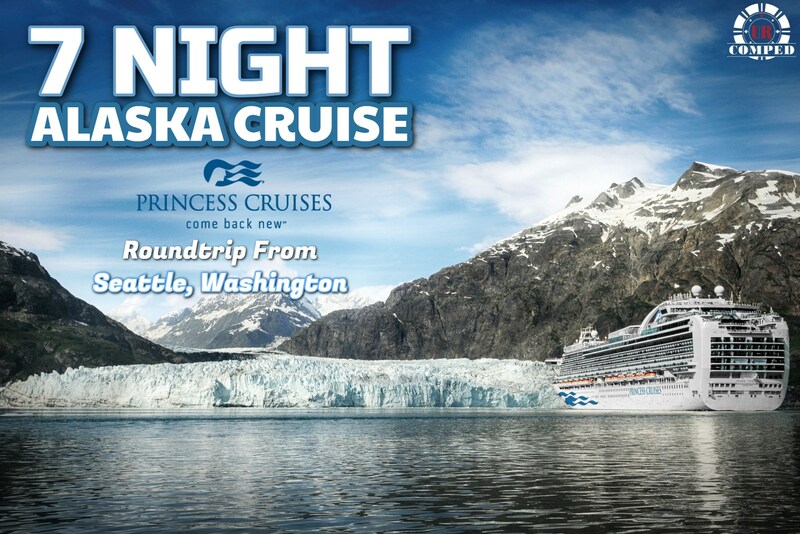 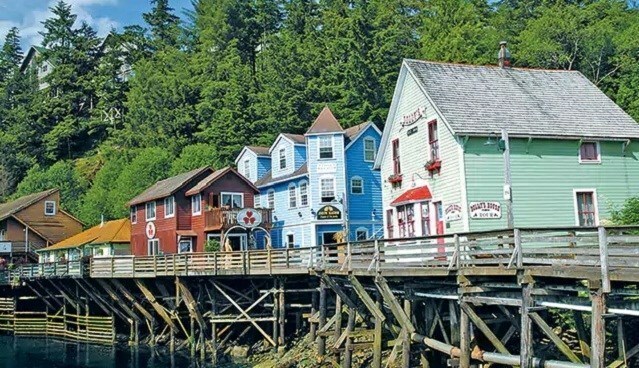 Explore Alaska's beauty in a 7-night cruise roundtrip from Seattle made possible by Princess Cruises and URComped! 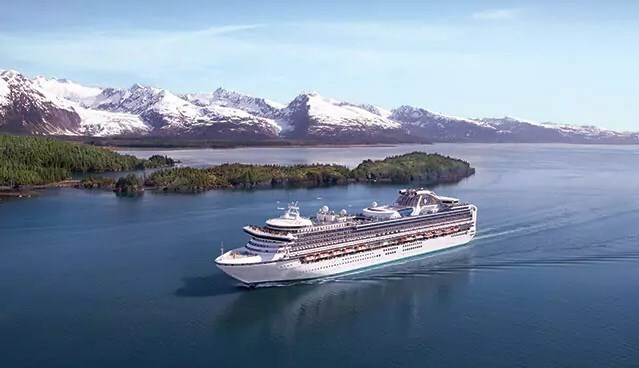 Star Princess is the perfect ship to make it the perfect getaway for you and your loved ones! 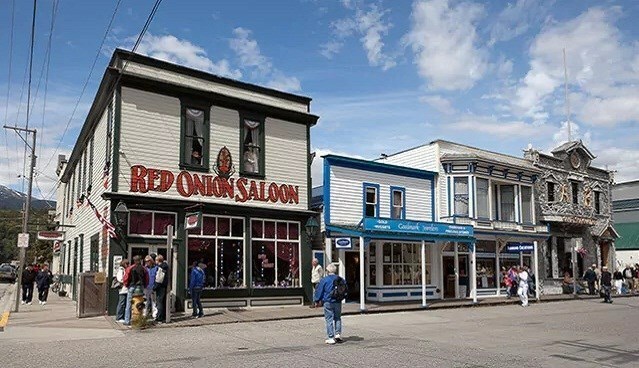 It has everything you need from dining, accommodation and of course the casino!